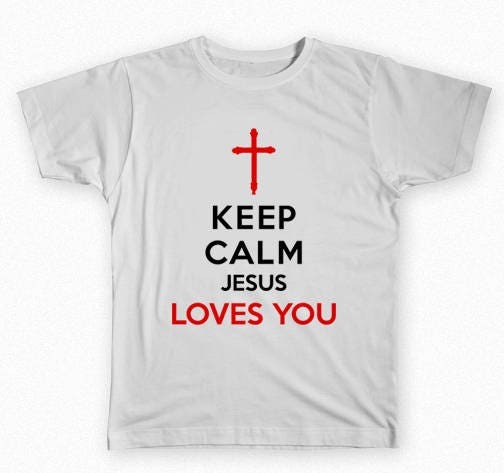 This is a quality T-Shirt as is on the product's image, made in default 100% black or white cotton fabric color with the letters/customization as is on the images. Please dont forget to specify in the order details the size you require. 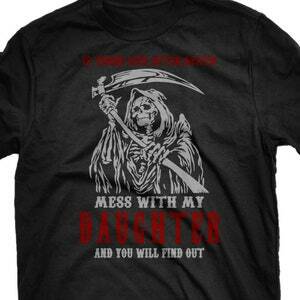 I have available XS, S, M, L, XL and XXL sized Tshirts ready for customization. 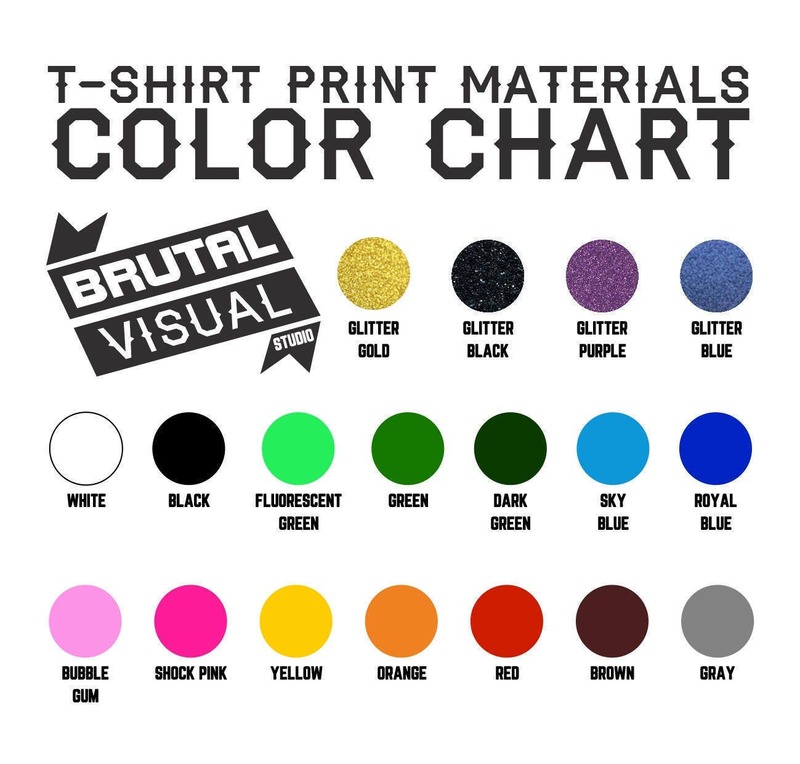 If you require mmultiple colors on the lettering please request a custom job or send me a message! 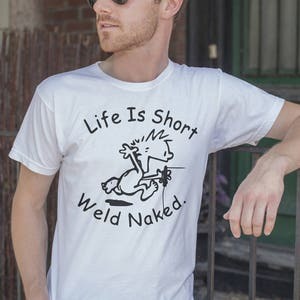 Please notice that the back side of the T-shirt is blank (without impressions) but i can put this design on the back and leave the frontal blank. By default, the design is in the frontal side of the tshirt. 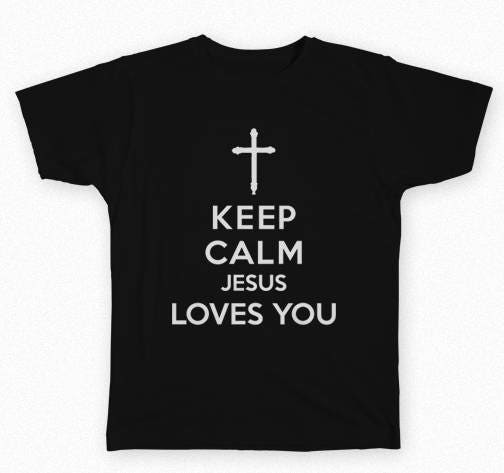 "Keep Calm, Jesus Loves you" is a christian tshirt not only for religious persons but also for cool cats that love a cool tshirt. 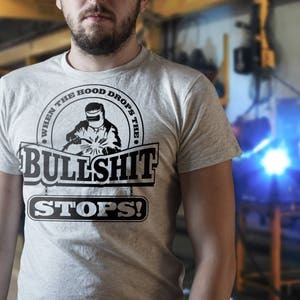 Fabric brand : Although i specially like the American brand Fruit of the Loom i also use MK brand as an equal quality fabric TSHIRT. 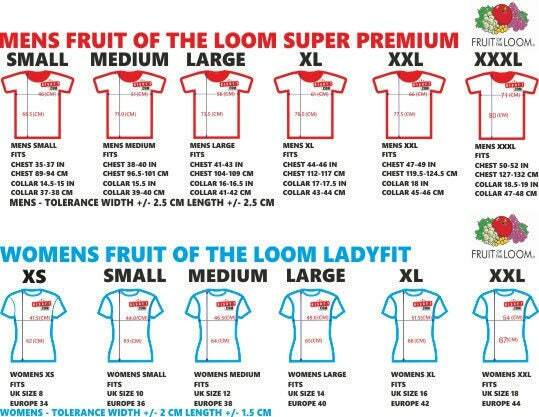 If stock is available, i will make all Tshirts using the "Fruit of the Loom" brand, but if your particular size is not available as "Fruit of the Loom" i will make your Tshirt using the MK Premium brand. 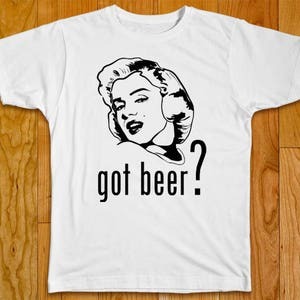 Marilyn Monroe funny Tshirt with multiple variations - Got beer?